The Cotons have a sweet temperament, cute appearance and love being around their owners as well as other dogs. 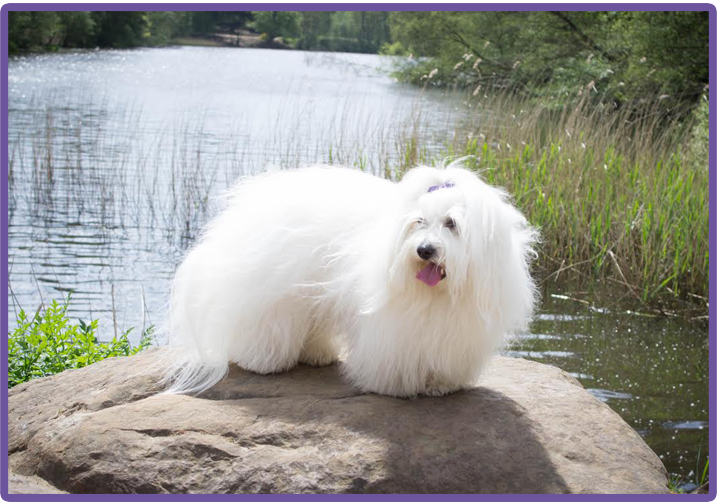 Our Coton de Tulears live in our family home with us and are a huge part of our lives. Our goal is to breed beautiful healthy, good natured, happy puppies.